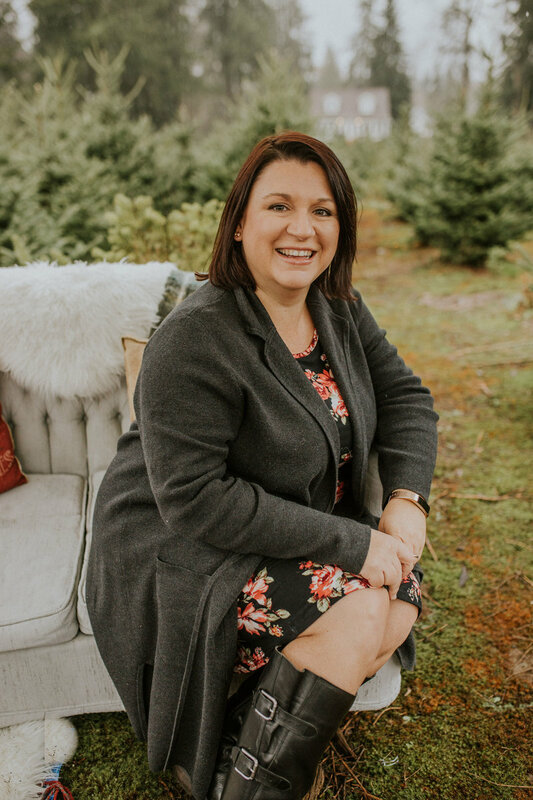 As a pro wedding photographer I love Hatley Castle, its lush beautifully-landscaped gardens create a picture perfect backdrop to your wedding day photos. Celebrate your wedding day surrounded by majestic oak and rosewood panelled rooms with a lavish fireplace. 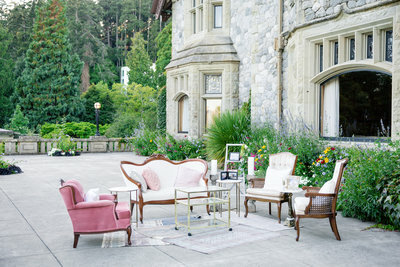 Hatley Castle can make your dreamy wedding vision into a wedding reality. Your wedding guests will feel like they're at the royal wedding with the amazing Hatley Castle in the background of your wedding ceremony. I have seen many wedding planners transform this wedding venue, in your personal style and theme. The first dance is my favourite time to photograph at every wedding but at Hatley Castle it's that much more magical, with the guests surrounding the couple on the main staircase. Creating the most beautiful photographs, that will be your favourite artwork on your walls. Hatley Castle offers virtually limitless photographic backdrops for couples and their creative wedding photographer. With the beautiful surrounding gardens outdoors with regal distant mountains, and the majestic Neptune Stairs, all of your wedding photos are sure to turn out perfectly, artwork for your wall. 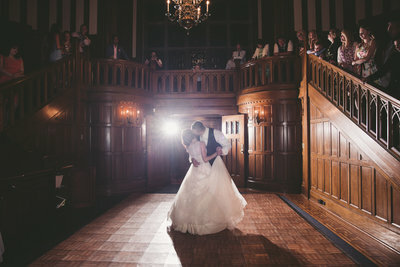 Hatley Castle is a much-sought-after wedding destination, and for good reason! This unique wedding venue exudes elegance and luxury, and the breathtakingly beautiful Italian, Rose, and Japanese gardens are like something out of a fairy tale. 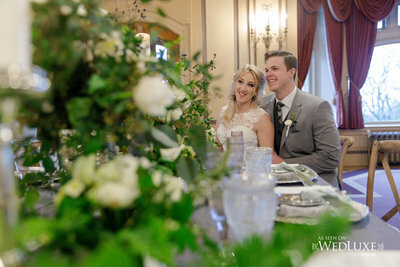 For an enchanting, unforgettable wedding that will transport you and your guests to another world, Hatley Castle is definitely the wedding venue to make all your dreams come true. Hatley Castle Main Level: This venue space can host up to 200 guests. In case of inclement weather, the wedding ceremony can take place inside the Hatley Castle's grand foyer. Castle Terrace: With an outdoor tent, this terrace can accommodate up to 300 guests. Grant Quarterdeck: This venue can accommodate up to 250 people. Castle Terrace Lawn: With an outdoor tent, the Terrace Lawn can host up to 300 people. Italian Garden: the most formal of Hatley Castle's gardens, the Italian Garden features a symmetrical layout with four statues, a central pavilion, and a boxwood hedge. This is the perfect location for a summer wedding. In case of rain, the wedding ceremony can be held under the Italian Garden loggia. The wedding packages all include professional staff that provide onsite venue logistic help and security, ceremony setup for 150 guests and reception set up for up to 250 guests indoors, in-house audio visual equipment, dressing room for bridal party preparations including water service, complimentary parking, and coordination with Hatley Castle's exclusive caterer and beverage provider, Truffles Catering. Truffles Catering has had over 20 years of experience and a reputation for delectable food, exquisite presentation, and top-notch service. They offer a wide variety of fresh, quality cuisine options, using local, ethically sourced food, and are constantly researching and creating new food innovations. Truffles Catering offers buffets, plated meals, hors d'oeurves, platters, small plates, and more. Out-of-town guests can stay close by in one of many nice hotels in the area, they can also travel in from Victoria or Sidney.